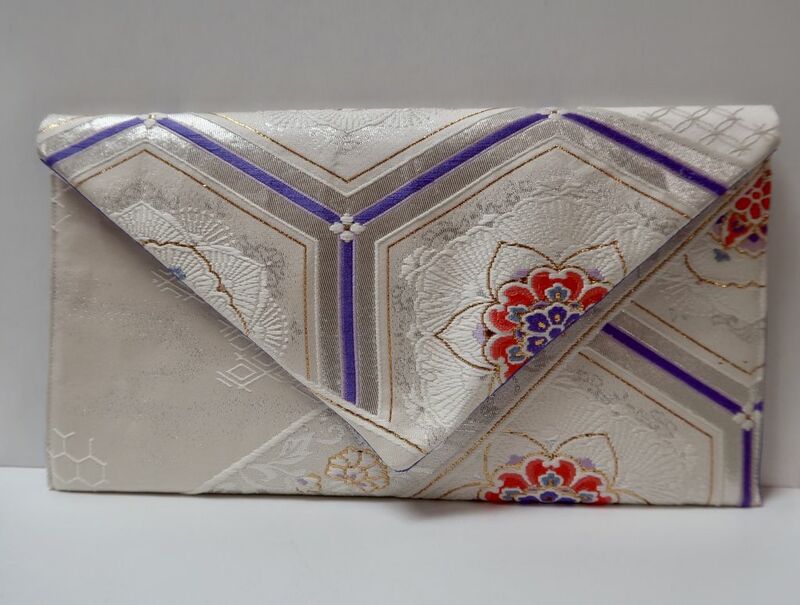 Leina Aonuma is a Japanese-American designer who has been designing formal bags and accessories made from vintage Japanese kimono fabrics since 2009. Born in California, Leina moved to Tokyo at the age of 17 to pursue her undergraduate degree in International Studies. Ever since she was a child, Leina was passionate about Japanese culture and preserving traditional Japanese art forms. 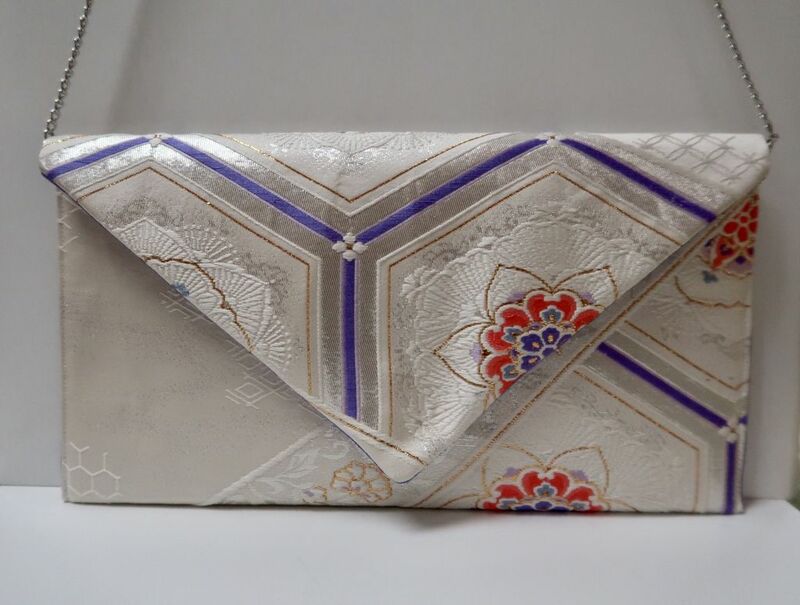 She was inspired to create handbags and other accessories out of the beautiful Kimono and Obi fabric so that people could enjoy the beautiful textiles without actually having to wear a kimono. Leina selects fabrics, designs and handcrafts each of her products with her own hands, truly making it one of a kind. What’s special about Leina Aonuma’s designs is that they are all made from recycled kimonos and obis, giving each fabric another chance, a new life, with a stylish and contemporary twist.